The government should continue to tighten credit to property investment, which is among the main causes that leave small banks struggling with a lot of difficulties, said Dr. 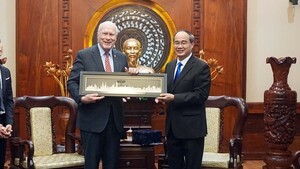 Le Xuan Nghia, vice chairman of the National Financial Supervisory Commission. Dau Tu Tai Chinh Newspaper has caught up with him to interview about the government’s policies on the real estate market. 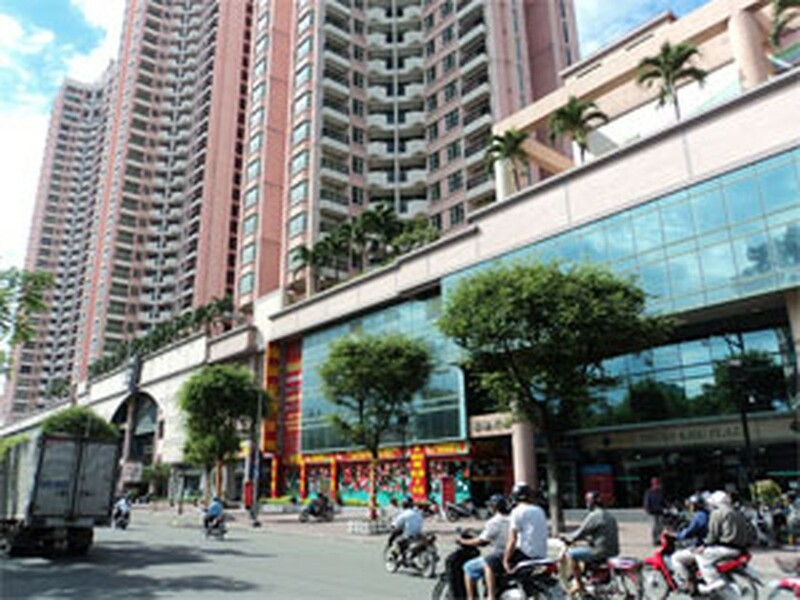 Dau Tu Tai Chinh: The State Bank of Vietnam is expected to announce the cap on the credit growth in 2012, of which the state bank will categorize lenders according to many factors. Different categories will have different caps. What is your opinion about the new regulation? Dr. Le Xuan Nghia: Setting up a cap on credit growth and strictly supervising banks’ implementation are among the state bank’s main tasks in the next five years. This year’s cap of 20 percent is still appropriate for 2012. But we should not apply to all banks. The state bank should categorize banks according to their capital adequacy ratio (CAR) into three groups, including a group of banks with CAR of more than 15 percent, one with the rate of 13-15 percent and one with the rate of 12 percent or less. Categorizing lenders according to CAR will enable the state bank to design appropriate lending growth caps for commercial banks. The state bank can also rely on banks’ bad debt level, which is fairly high this year. Categorizing lenders according to their bad debt level will force ones with high rate to make a safe and cautious credit growth. Should the state bank retain the cap on credit to non-production sector next years? I think it should not as we lack an adequate concept of production and non-production sectors. Banks still struggle to offer enterprises loans due to the lack. I propose that the state bank should cap credit to property investments only next year, forbidding lenders with low liquidity from providing loans for property investments. The state bank looks set to foster banks’ mergers and acquisitions (M&A), instead of issuing a requirement of raising registered capital. What do you think? I support that plan. The requirement of raising the registered capital to VND3 trillion (US$143 million) is now too much for many small-cap banks. If the state bank considers raising the registered capital to VND5-10 trillion, I am afraid that banks will be under heavy pressures to increase their asset and credit, prompting to an interest rate race. Therefore, M&A will help banks to improve their risk management capability.